What I find most rewarding about plastic surgery is the ability to help patients in their pursuit of body restoration and image improvement. I feel privileged to be entrusted with such a personal and sensitive task. 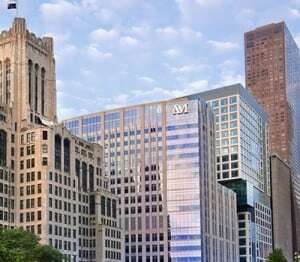 Every one of my Chicago plastic surgery patients has my full commitment to providing them with the best care and results that look and feel natural. 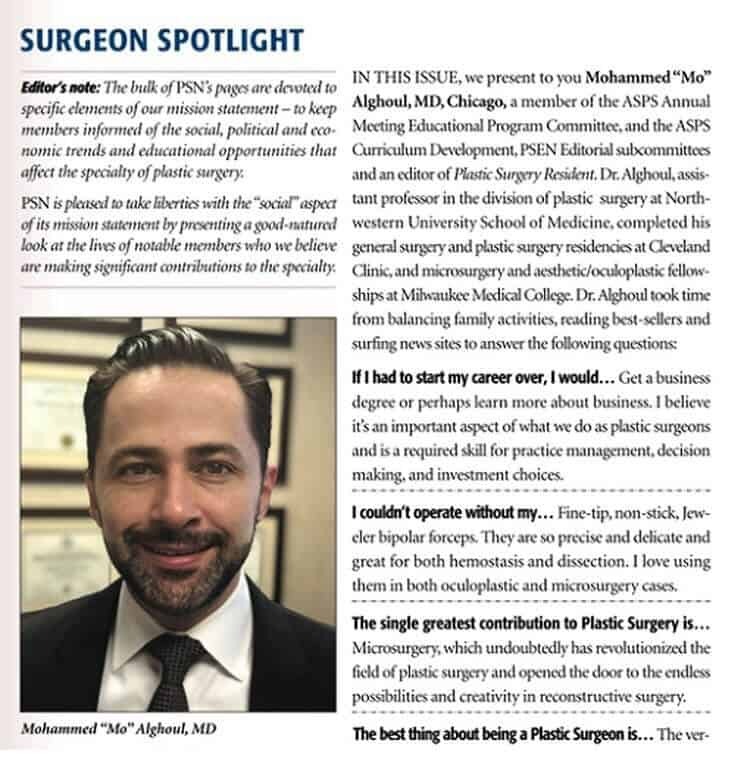 Dr. Alghoul was recently featured in the ASPS Surgeon’s Spotlight. Check it out here! 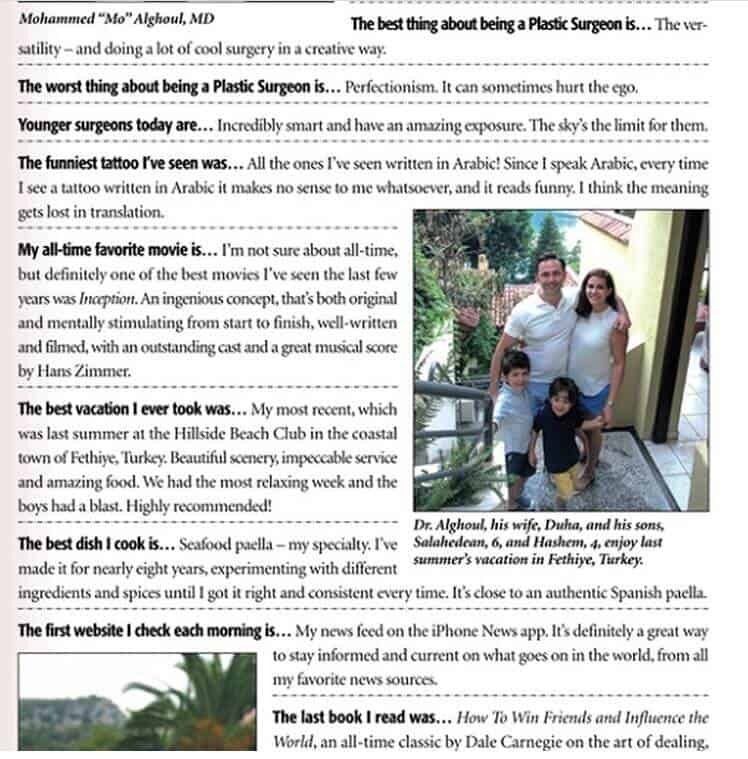 Attention to detail is essential in the field of plastic surgery, and Dr. Mohammed Alghoul’s meticulous nature has earned him an esteemed reputation among both cosmetic surgery colleagues and patients. His passion for plastic surgery is fueled by his relentless pursuit of perfection as well as sincere compassion for the patient. Dr. Alghoul is experienced in the cosmetic and reconstructive field, having obtained his medical degree from the University of Jordan and completed his residency training at the prestigious Cleveland Clinic. Dr. Alghoul then completed a dual fellowship in cosmetic face and eyelid surgery with renowned plastic surgeon, Mark Codner. 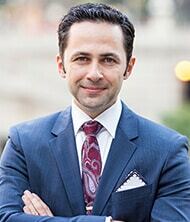 If you are looking for one of the top plastic surgeons in Chicago, visit Dr. Mohammed Alghoul. 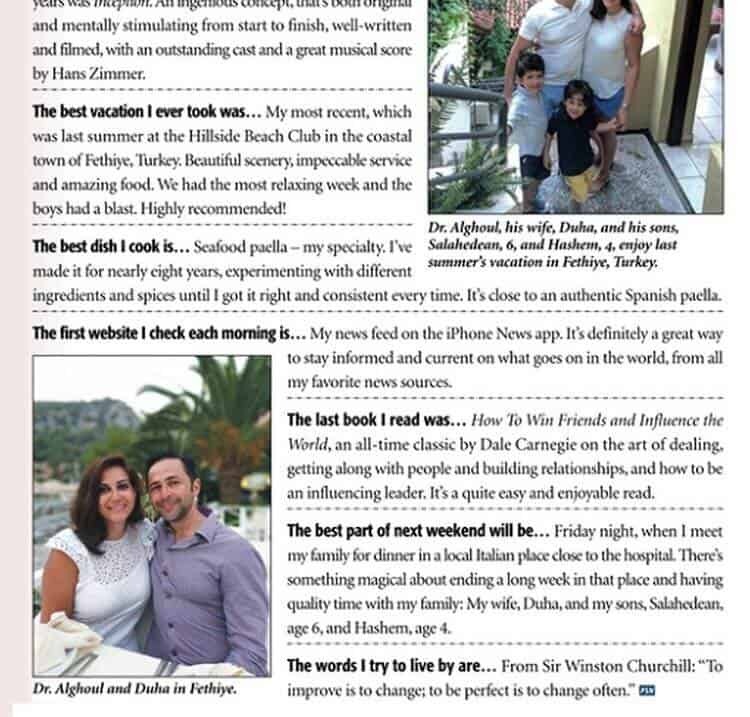 Learn more about Dr. Mohammed Alghoul. Dr. Mohammed Alghoul is one of Chicago’s leading eyelid surgery experts, specializing in upper and lower blepharoplasty, ptosis correction, browlift, and eyelid reconstruction. He is renowned throughout the Chicago area for his ability to restore a youthful appearance to his patients’ facial features through various eyelid surgery techniques. In addition to eyelid surgery, Dr. Alghoul specializes in advanced reconstructive surgery techniques for the face, body, and breasts. The reconstruction procedures are used to treat deformities that have resulted from cancer treatment or prior surgery. 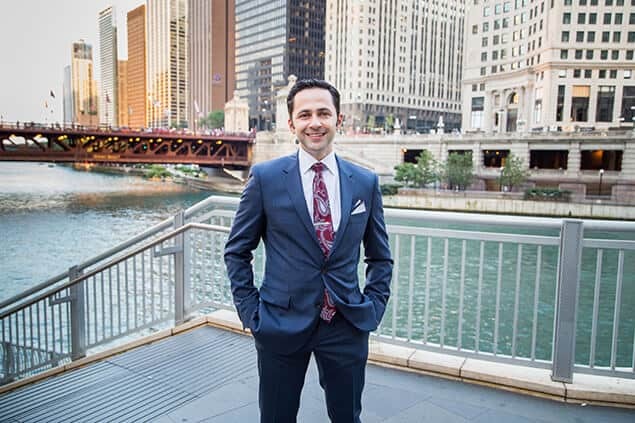 Dr. Mohammed Alghoul invites you to peruse the pages of his website to learn more about the cosmetic surgery procedures that he offers at his Chicago plastic surgery practice. Contact our practice today by calling 312-695-3654.